Join our text reminders and receive information on upcoming special events and new location reminders. 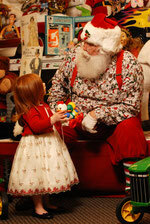 note: Everett Santa Photos, LLC does not sell it's mailing list. We are a private studio and use our list solely for studio upcoming events and it's specials.